Our 2011 ride was a success! 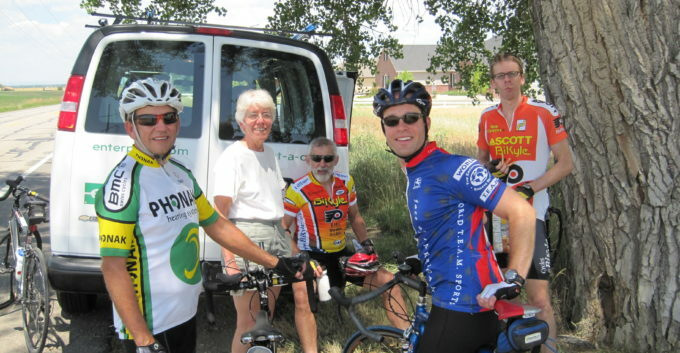 Posted in News	| Comments Off on Our 2011 ride was a success! Online registration is now closed. However, we will be accepting onsite registrations on Saturday at the event. Don’t hesitate to come and join us! Posted in News	| Comments Off on Announcing the 2011 Ride! Some fantastic shots from the 2010 ride have been added to our photo album. Thanks to all for an amazing ride! Posted in News	| Comments Off on Thanks to all for an amazing ride! Posted in News	| Comments Off on Route has been posted!